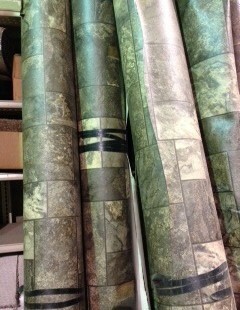 NEW 8' wide vinyl flooring for Rvs, trailers, homes, $4 yd, (10X8=$35) or $3.5 a linear or running foot. 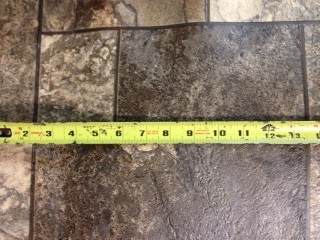 NEW 8' wide vinyl flooring for Rvs, trailers, homes, $4 yd, (10X8=$35) or $3.5 a linear or running foot. We are selling cut offs from manufacturing. Rolls consist of anywhere from 16 feet to 125 feet in length by 8 feet wide. 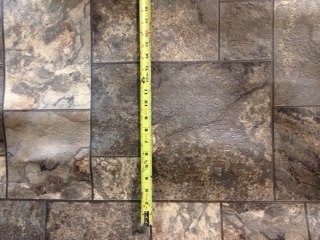 Deals on over 150 feet. 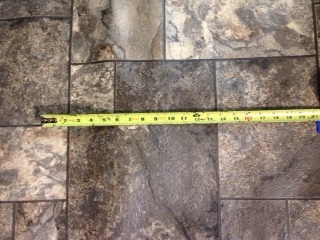 Same thing at Lowes is $14 a running foot. 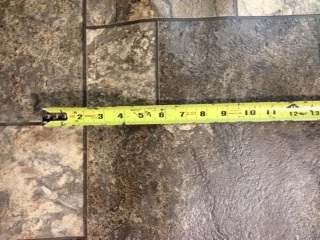 Same manufacturer, same weight, different color as Lowes 1/8/12.